The purpose of this project was to create a user-friendly modern worship space to accommodate a congregation of 500-600. There were substantial alterations made to the existing concrete frame of the building to create the large space. 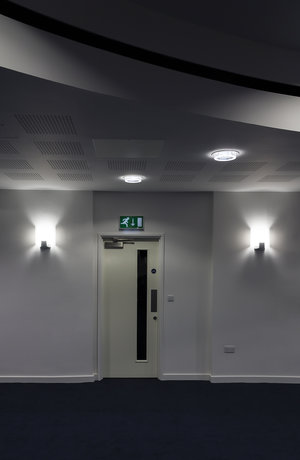 The acoustic performance was particularly important to the client due to the way in which space would be utilised.